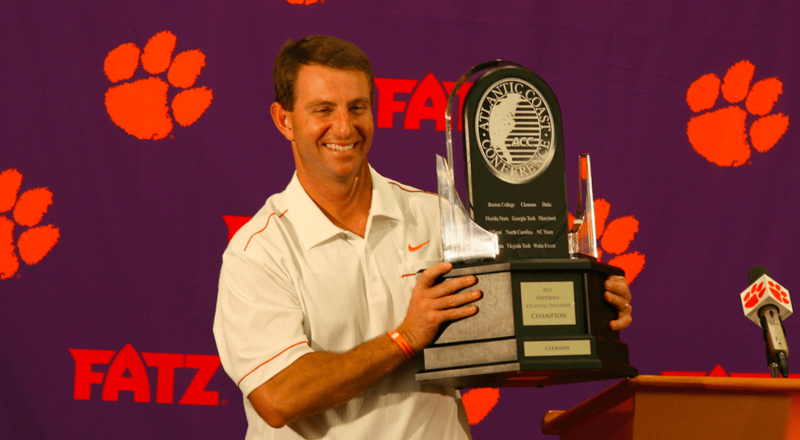 Fresh off winning the national championship, Clemson and head coach Dabo Swinney were in a giving mood this week. 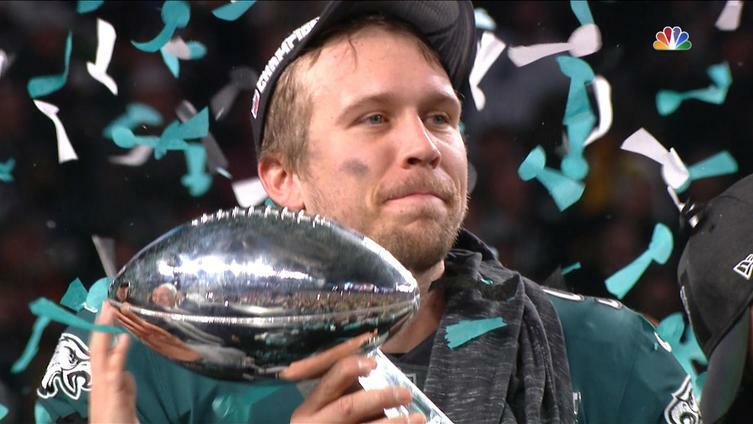 And with the Super Bowl just two hours down the road in Atlanta, they thought they’d give one of their equipment managers the gift of a lifetime. 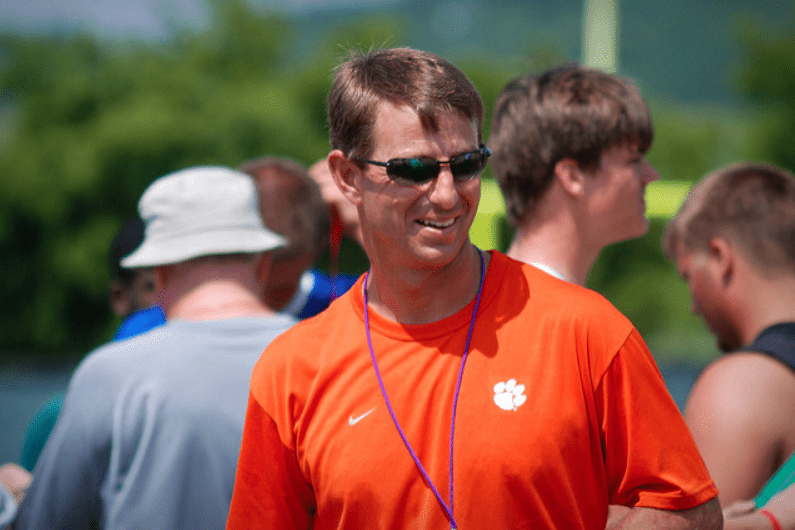 After a recent practice, Swinney called David Saville up in front of the team. Saville has Down syndrome, but has been an equipment manager at Clemson since 2011. Because of his hard work and sweet spirit, Swinney gave Saville two tickets to Super Bowl LIII.